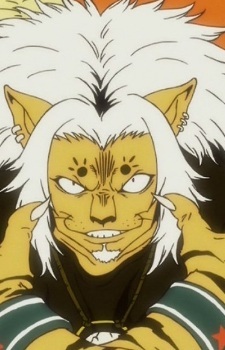 Leol is a Chimera Ant resembles an anthropomorphic lion. Before the death of the Chimera Ant Queen, he was known as Hagya (ハギャ), and was one of the particularly disloyal squadron leaders. Leol's memories of his previous life are not that of a human's, but those of a lion.